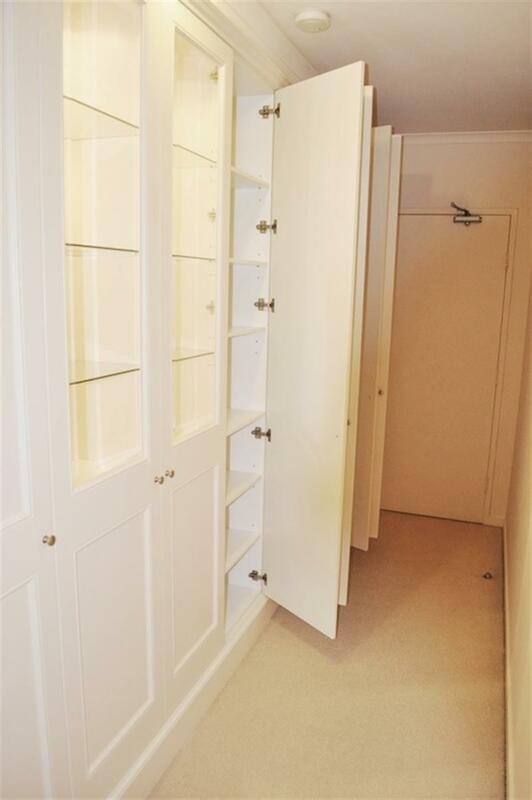 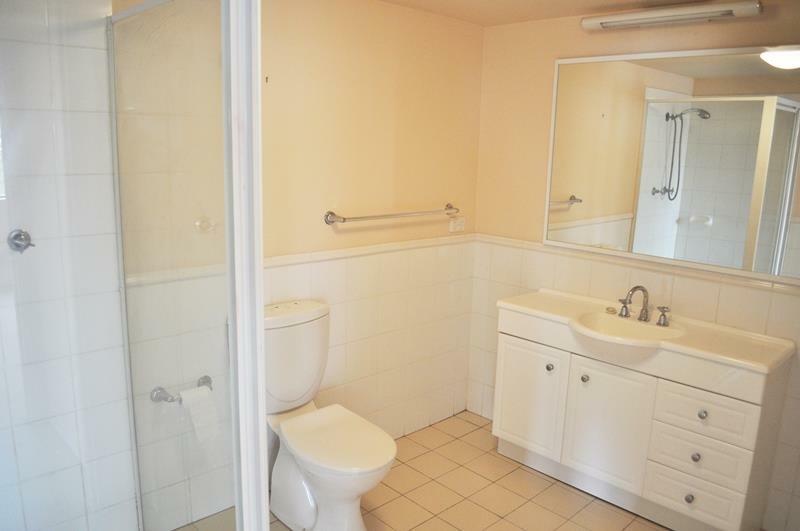 Two bedrooms, two bathrooms - central location! 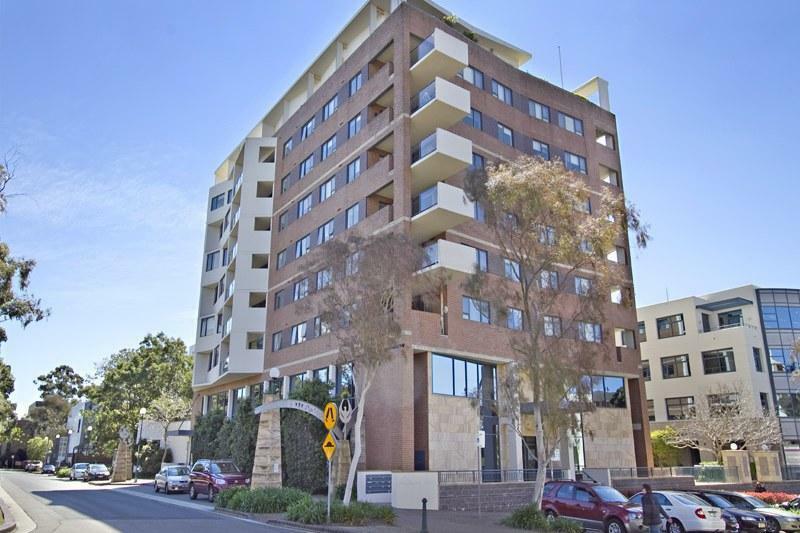 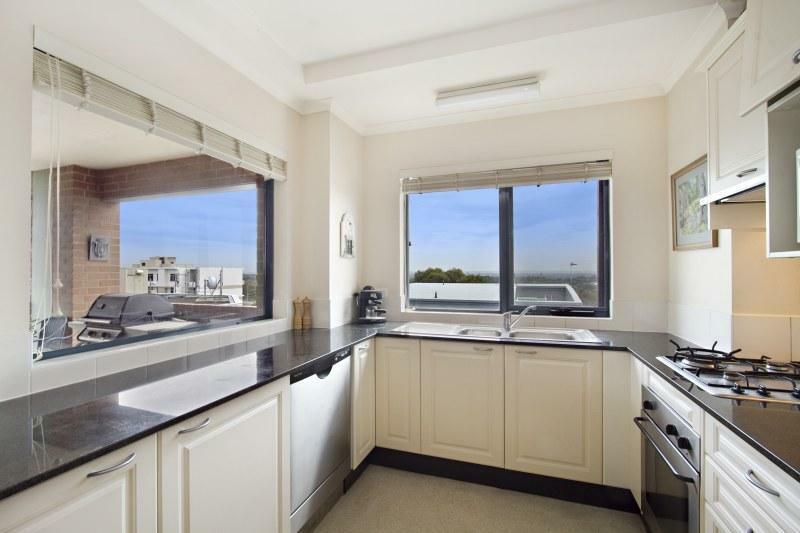 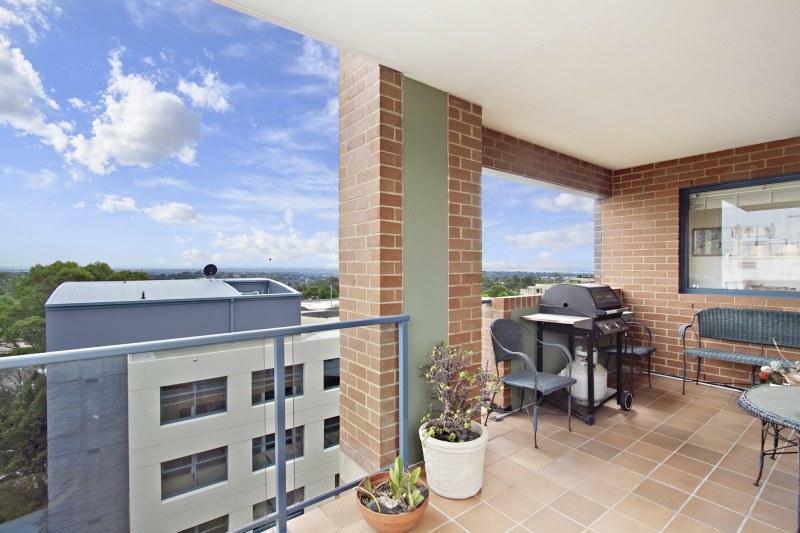 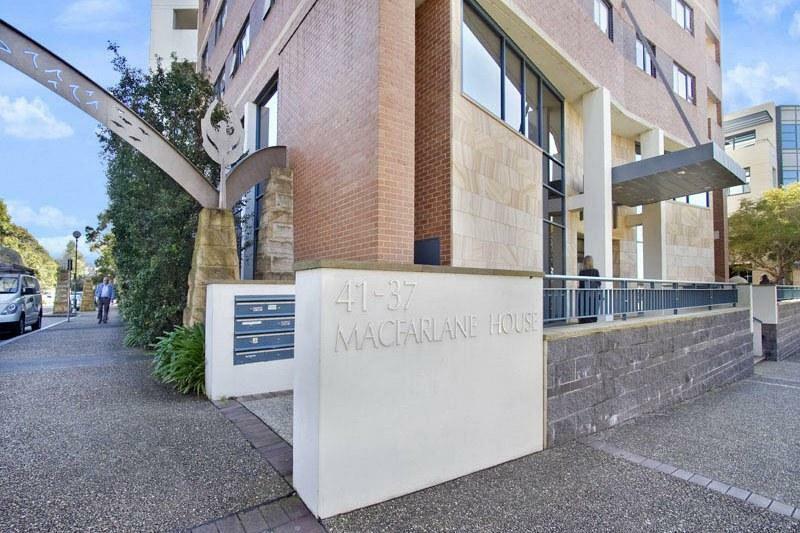 Two bedroom unit situated on the sixth floor of a modern block with views of Sydney and city outline. 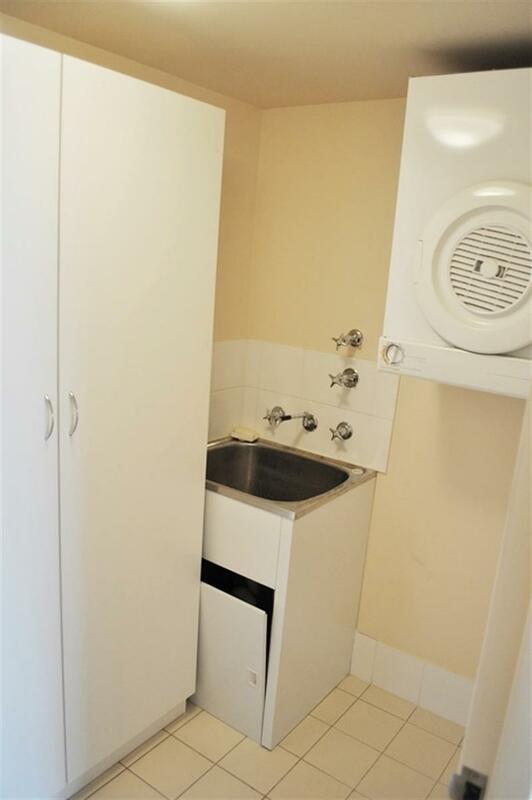 *Car accommodation provided for by single lock-up garage in security complex. 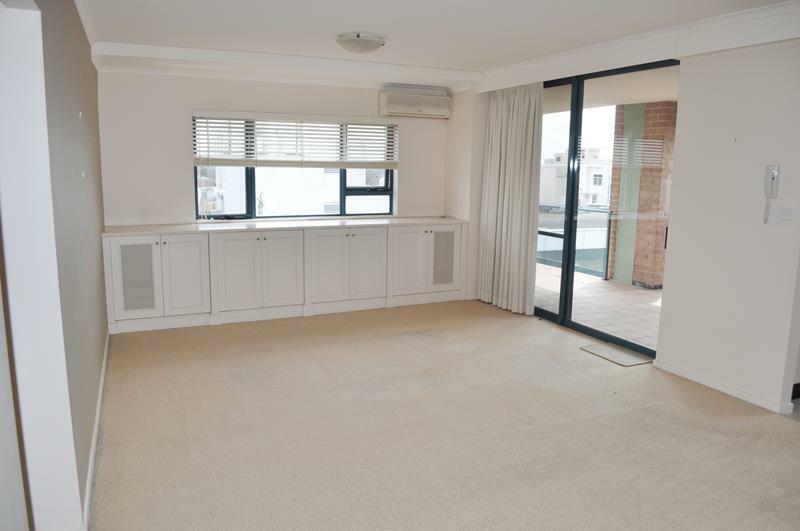 Dear Dominika, I am interested in 30/37-41 Belmont St, Sutherland, NSW 2232, Listing Number 2910247 which I found on http://watkinsrealestate.com.au.